You might have a tough time finding the one-way fares that start at $199 each way that WOW Air advertises from BWI Marshall to Dehli. WASHINGTON — BWI Marshall Airport continues to grow its list of international destinations, with Delhi, India starting in December, though the route is via Iceland on low-cost carrier WOW Air. WOW begins service to Indira Gandhi International Airport from BWI Marshall Dec. 5, with a stop in Reykjavik. The flight to Reykjavik is roughly six hours, then another 10 hours onto Delhi. WOW Air will use brand-new Airbus A330neo aircraft on the route. While WOW Air advertises one-way fares from BWI Marshall to Dehli “starting at” $199 each way, finding those lowest fares on its website is difficult, especially when trying to pair them with correspondingly low return fares. That introductory fare applies to flights between Jan. 10, 2019 and March 31, 2019, and the airline said that fare is available for 4,200 seats on selected flights, only when booked with a return trip. WOW Air is using its BWI Marshall to Iceland as a jumping off stop for continued service to several European cities. 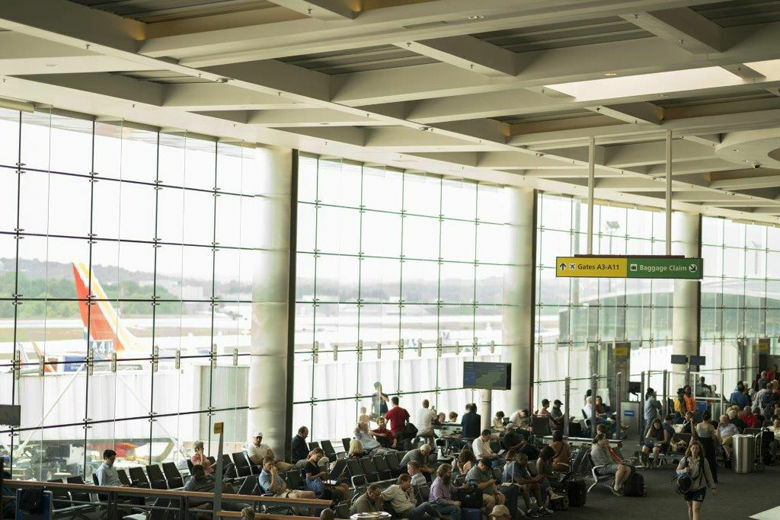 BWI Marshall Airport’s international destinations are a fraction of its routes, though its international service has grown to more than 1 million passengers a year, out of more than 26 million passengers in 2017. Southwest Airlines is the top airline operating out of BWI, accounting for about half of all flights. Southwest operates Caribbean and Mexico flights from BWI, part of its acquisition of AirTran, and other airlines have been adding service to new international destinations. Icelander recently returned to BWI after pulling out in 2008. Air Canada now flies from BWI, Spirit flies to the Caribbean and Vacation Express flies seasonally to Cozumel, Mexico. BWI Marshall’s nonstop international destinations on various carriers include Aruba, Cancun, Frankfurt, London, Montego Bay, Montreal, Nassau, Punta Cana, Reykjavik, Costa Rica and Toronto. WOW Air’s stopover flights add several other international destinations, including Dublin, Paris and Amsterdam.